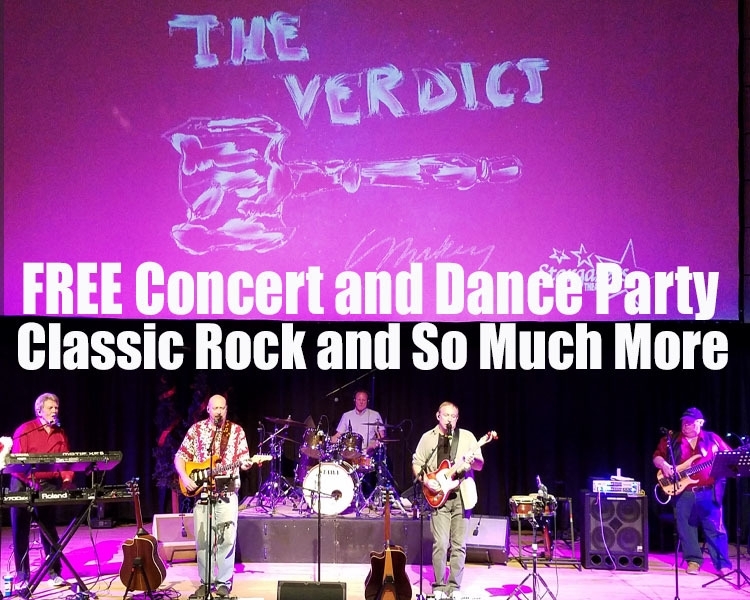 Celebrate St. Patrick’s Day with The Verdict! Wear some green and be ready to dance the night away! 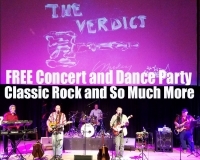 The Verdict is Colorado Springs' premiere classic rock dance band. They'll take you through the '60s, '70s, '80s, and '90s with the music of Pink Floyd, Lit, The Rolling Stones, John Mellencamp, The Beatles, The Monkees, The Doobie Brothers, The Cars, Queen and many more - And trust us, you won't want to leave the dance floor! 2019 is their 30th year together as a band!